Highwater House is a 22 bed dual diagnosis registered care home. It is a ‘wet’ unit catering for single men and women with ongoing mental health and substance misuse issues aged 18 – 65. 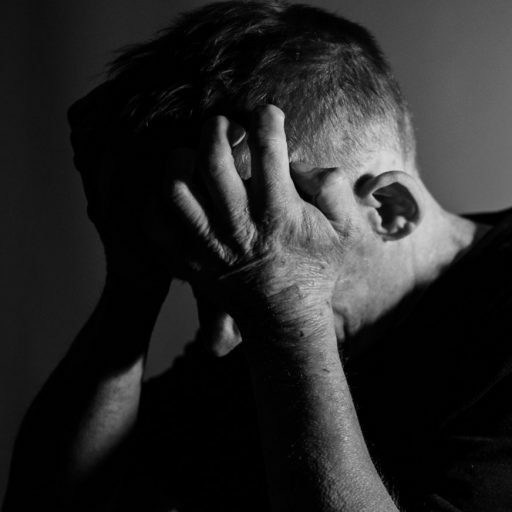 Residents at Highwater House will have been homeless or vulnerably housed, may have experienced abusive and traumatic events in their lives and been unable to cope with independent living. 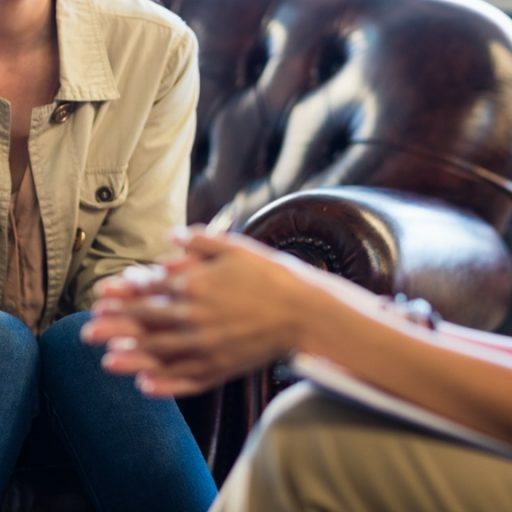 Every resident at Highwater House will have ongoing mental health and drug or alcohol issues they are contending with as they take steps towards recovery. Opened in 2008, Highwater House is a purpose built unit designed to cater for this complex client group. 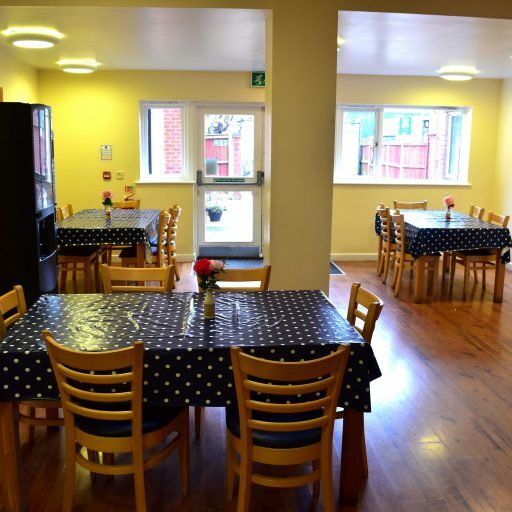 Every resident has an en-suite bedroom, and three home cooked meals are served in the communal dining room every day. The city centre location means residents can easily access shops and community groups and with Under-1-Roof training and development centre next door there is always a number of activities available to residents. 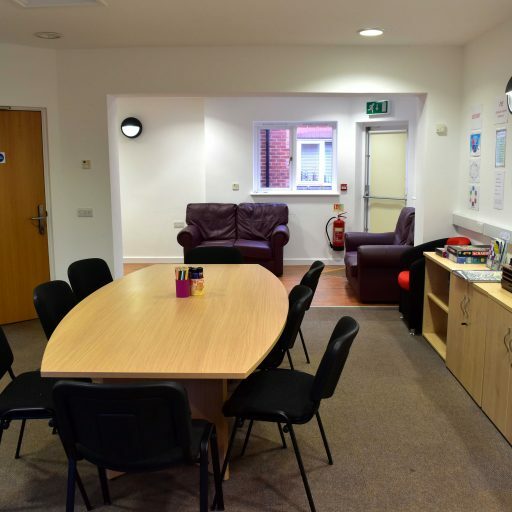 Use of shared spaces is key to the care provided at Highwater House – a dedicated activity room is available for meetings, one-to-ones with keyworkers or courses during the day and is opened as a communal space for staff and residents to socialise in every evening. 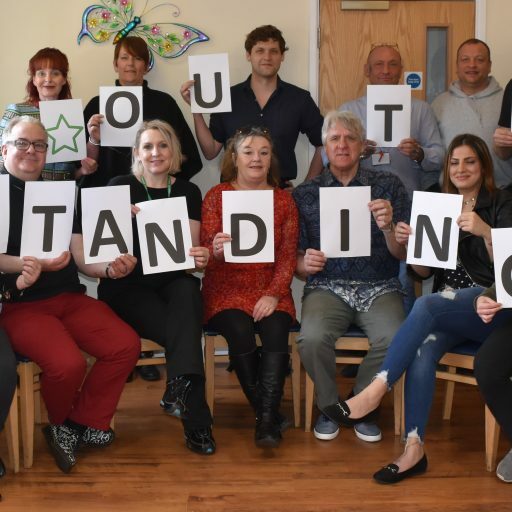 Breaking down the barriers of more traditional carer roles and seeing relationships as a motivating tool for change means residents and staff eat meals and socialise together as often as possible every day. There is a quiet lounge and a ‘wet’ lounge – this is open throughout the day to reduce the risk to alcohol dependent residents as it means they do not have to drink on the streets, and there are gardens overlooking the river Wensum. 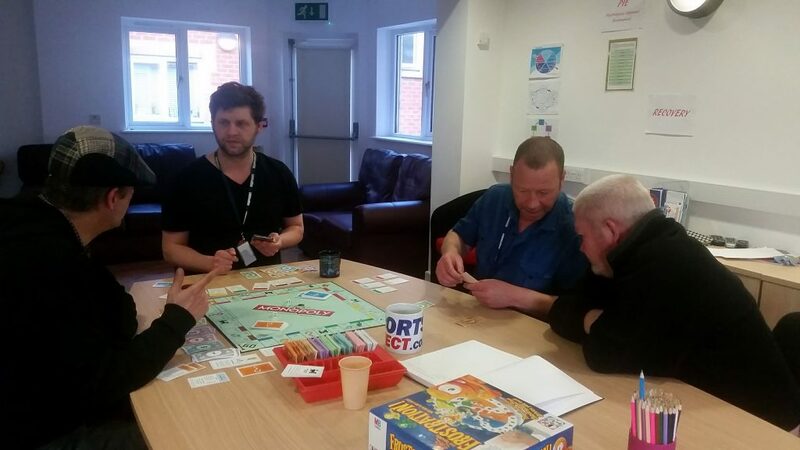 Residents are able to drink alcohol in their rooms although staff promote using the shared areas and the importance of the community in aiding recovery. Highwater House is a Psychologically Informed Environment (PIE). Using the 5 key elements of a PIE – a psychological framework to work within, use of evidence generating practice, seeing relationships as the key to change, robust staff support and training and adapting the physical environment – staff at Highwater House use a recovery based model to promote change and reduce risk to residents. All staff are trained in Trauma Informed Care as well as talking therapies and positive risk management. Every worker is also trained in care to NVQ3 or above. The team are dedicated to providing a comprehensive person centred care package for each resident and determined to create best outcomes for this highly complex client group. Focusing on community integration, building strong relationships and respecting choice, Highwater House aims to create an environment where even the most damaged individuals may find safety and take steps towards recovery. Highwater House is commissioned by Norfolk Adult Social Services and placements are organised solely through a social worker.